No calorie counting. No “dieting,” this is a long-term nutritional solution. No deprivation, you eat until satisfied. Should aid in digestion, immunity, toxicity, and energy levels. And best of all, most people find it very easy to do when compared to normal calorie restricted diets. It works on a very simple premise. Participants choose an “eating window” of usually between 6-12 hours and do not eat outside of that time. For example, a 6 hour window might include breakfast at 10 AM, lunch at 1 PM, and dinner at 4 PM. A 10 hour window might be breakfast at 8 AM, lunch at 1 PM, and dinner at 6 PM. Research has found that eating windows of less than 6 hours have no advantage, so there’s no reason to shorten the window beyond 6 hours. 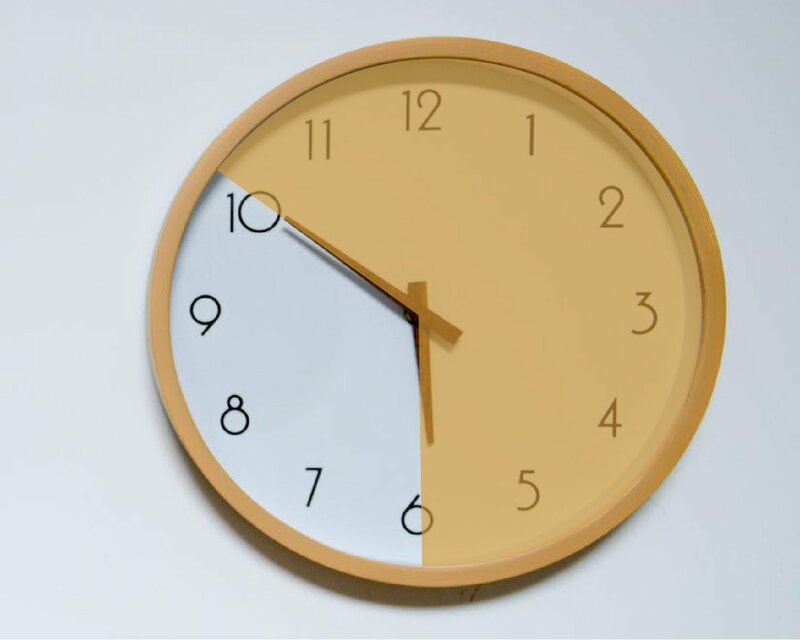 An 8 hour window is ideal, leaving a fasting period of 16 hours. One thing people worry about is exercise. It has been common practice to try and eat soon after a workout, some trainers even encourage you eat quickly, within twenty to forty minutes of your workout, for optimal effect. This is actually not necessary, and research has been done on time restricted eating among young, healthy male athletes compared to a control group. Not only did they gain just as much muscle as the control, but they lost 15% more fat. So you can workout first thing in the morning, then wait until your eating window starts before eating, and your body will thank you for it. Other studies have even been done to explore how time restricted feeding affects people who exercise, as well. In one study (men only) it found that those who lifted weights and ate in time restricted windows gained just as much muscle as men who ate regularly. In addition, they lost 15% body fat, while the control group didn’t lose any body fat(4). 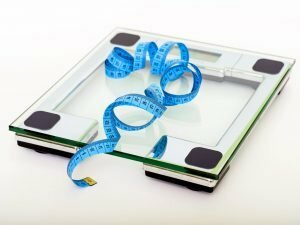 Based on these studies, it appears that you can exercise and make good progress and lose weight rapidly while following a time-restricted eating program. In addition, time restricted eating can lead to reducing gut inflammation and improved gut microbiome(5). It was also found to still be effective when interrupted, such as on weekends. One study on obese people found that people who did time restricted eating 5 days a week, and ate normally on weekends continued to lose weight when they resumed their eating window on Monday. Phase 1. Eat just 2 meals per day during the weight loss phase. 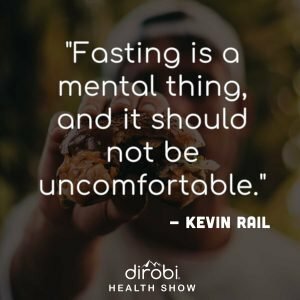 Creating the fasting window is as simple as skipping breakfast for a lot of people. Shoot for a 16/8 protocol where you eat all food within an 6-8 hour window. Make sure you are done by 7 PM at the latest to work with your body's circadian rhythm. Drink plenty of water during when fasted. Phase 2. In phase 2 you can introduce a third meal. You can also lighten up and reduce down to 5 days a week. But if you are like myself and others in our Facebook group, it's highly likely you won't do that! After a few weeks eating this way you will feel so good, and realize so many benefits, that you will probably cheat only at parties or special occasions. The key to transitioning is to figure out what works best for you. The question "how's that workin for ya?" is a great one to be asking at this phase. If you start gaining weight, then adjust either your amount of meals, or size of portions. 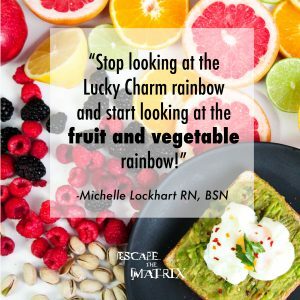 Watch the scale and determine through your own trial and error the best eating window, and how much to eat each day based on your activity and goals. 4. Eat according to the "hand rules" for every meal. Protein the size of your palm, carbs the size of your open hand, fat the size of your thumb, and a fist of veggies. You’ve probably heard that weight loss is 80% diet—and it’s true! No matter how much exercise you do, eventually eating poorly is going to catch up to you. That’s why it’s important to eat a healthy, balanced diet containing high-quality carbs, proteins, and fats. And yet, there are so many fad diets out there leading to mass confusion. You’ve probably come across people who shun carbs and others who are terrified of eating fat. Others are obsessed with large amounts of protein. What’s the best Carb, Protein, Fat ratio? Well, that’s a loaded question and depends a lot on who you are. A small elderly woman will have different needs than a bodybuilding college aged man. But here’s some great info on macronutrients generally, and thoughts on the Carb, Protein, Fat ratio, and why you ought to get it right with EVERY MEAL. There are also differences in how quickly each nutrient supplies this energy. For example, carbohydrates are meant to provide the body with energy very quickly, while fats provide more slow-burn energy. I realize there is all kinds of information out there about these macronutrients. Some think carbs are the devil, others claim we should avoid fat, and others talk about high levels of protein, such as the Carnivore Diet. Paleo? Keto? South Beach? All can be beneficial, but in the end, none of the "named diets" are the be all, end all of nutrition. If you will just trust me on this and eat according to the hand rules, you can make your life simple, get all the nutrients you need, and attend parties and events without feeling overly restricted on what you can or can't eat. 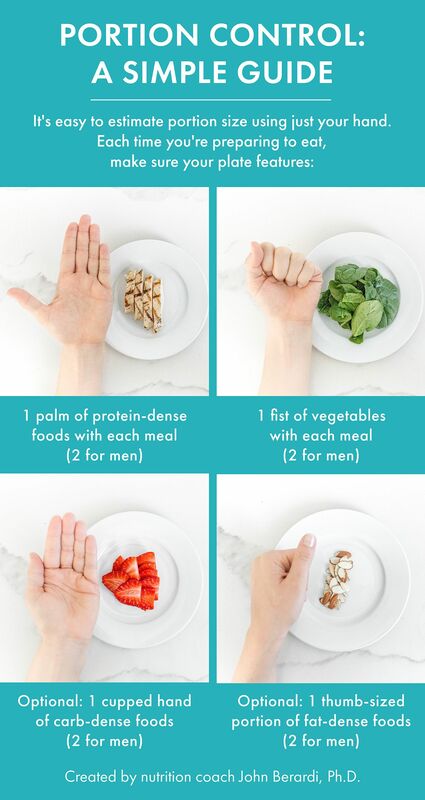 So, for the next few weeks, and possibly forever (this is what I do every day) simply do your best to get protein the size of your palm, veggies the size of your closed fist, fat the size of your thumb, and an open handful of carbs with every meal. For example, a couple of eggs, 2 pieces of good quality toast, and some fried vegetables make a fantastic breakfast for a lot of people. The eggs have the protein and fat. A lunch of chicken, rice and a side salad with olive oil and vinegar as a dressing does it. Dinner might include a tasty stir-fry with your favorite veggies and protein. Get the idea? Just be more conscious of carbs, protein, fat, and veggies, and you can improve your health significantly in just a few weeks. There's a great cheat sheet here: https://www.precisionnutrition.com/create-the-perfect-meal-infographic 5. Move your body every day. Remember way back when some unknown expert claimed that the right amount of exercise was three times a week, for twenty minutes? Well, whoever believed that has paid a steep price. It's not even close. Luckily, new research does indicate that while we need more exercise than that, what constitutes "exercise" does not mean always getting in our gym clothes and going whole hog for an hour either. The human body is meant to move. And it needs to move every day. If you can "hit the gym" four times a week, and just go for a walk on the other days, that would be terrific. Simply parking the car at the farthest spot in the parking lot makes a difference. So does taking the stairs. 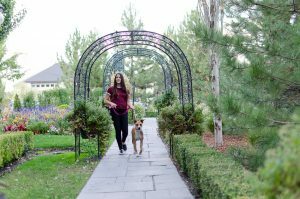 Walking your dog farther than normal is great, and your dog will love it too. For this program, simply continue doing whatever exercise you already do, but make sure even your rest days involve light activity like some easy yoga, a walk or hike, playing with the kids outside... anything that gets you up and moving and elevates your heart rate for a while. 6. Observe a simple supplement strategy. Take Pounds and Inches Drops just before your first meal, and just AFTER your last meal of the day before you start the fasting window. Optional, but also recommended are a good quality multi vitamin, trace minerals, and Omega 3 fish oil supplement. 7. Cheat strategically, and rarely. Recently my wife and I attended a party that featured really tasty, high sugar, high fat sweets, meats, and goodies of various kinds. And you know what? I enjoyed it all! I felt no dietary restrictions because I haven't bought into any of the "named diets." I have no "rules" that don't allow me to eat sweets. I had a really enjoyable time and sampled everything. When I ate my last treat I simply looked at the clock and noted the time, ten o'clock. I made a mental note to not eat anything until noon the next day, knowing that would give my body fourteen hours to completely process the food I ate. The next day I went to the gym, did some work around the house, and drank plenty of water, which is surprisingly satiating. At lunch I ate a healthy meal, then another at dinner time, then Voila! I was back on track with my time restricted feeding program. I ate two meals that day instead of three and didn't gain a pound, even though I totally indulged on Friday night. Phase 1: During phase one you want to make an all out effort to eat clean foods according to the hand rules, and follow all 7 of the criteria of the Dirobi Un-Diet as strictly as you possibly can. It's not forever. Limit cheating severely, ideally to once a week maximum. Now, if your humanness gets the better of you, and you cheat, then compensate the next day as I described, by starting later or eating less that day. But whatever you do, don't have all or nothing thinking like "well, I've blown it, I might as well just binge now." Rather, just get back on track the best you can. But most of us are able to keep guidelines as outlined above for at least a few weeks, so do your best. Once you get going, you may be surprised at how much you enjoy it, and how easy it is to do. Phase Two: During phase two cheating once or twice a week shouldn't hurt you, again, just watch the scale and check in on what's working and what's not, and adjust accordingly. It is perfectly reasonable to achieve and maintain your ideal body weight while eating an imperfect diet. But it can't be too imperfect. Everybody is different, only you can determine, through time and experimentation, what works for you, and how much is too much when it comes to unhealthy foods or drink. I am confident that you will find that eating this way is very sustainable. After a short adjustment time, you will be surprised at how easy it is to go for long periods without food. Many of our hunger cues aren't real hunger, they are just temptations, boredom, or opportunity (yum, there's a treat bowl, me want some!). That's me trying to replicate my lizard brain and how it wants calories whenever it sees them. Hopefully you get the idea. 4. Get support from Dirobi Owner Dave Sherwin, PN1 (certified nutrition health coach) at the private Facebook group here: https://www.facebook.com/groups/2005091406377872 Note that if you have health challenges, especially diabetes, it’s important to discuss this method with your doctor before proceeding. (1) Results from animal studies show TRF (time restricted feeding) to be associated with reductions in body weight, total cholesterol, and concentrations of triglycerides, glucose, insulin, interleukin 6, and tumor necrosis factor-α as well as with improvements in insulin sensitivity. The Dirobi UnDiet is based on a few basic, easy to follow principles. 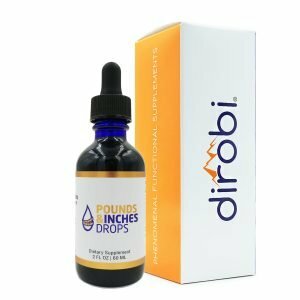 The idea is to create a weight loss protocol that creates rapid weight loss without the common downsides of calorie restricted diets. So, read on if you want to learn how you can lose weight quickly, without any of the downsides of traditional “diets,” and establish long-term habits that will help you be your healthiest, leanest self, with the least amount of effort. This rapid weight loss diet was created based on the latest research in weight loss, nutrition, exercise, and supplementation. It’s also based on the 80/20 principle that eighty percent of results usually come from about twenty percent of the effort. The same is true in health, in a negative way. Twenty percent of peoples “bad habits” often cause eighty percent of the problems. It’s consists of two phases. The first phase of rapid weight loss is where you will be the most strict with yourself. It’s the “weight loss” phase, where you are living outside your comfort zone, just a little bit, while your body sheds excess fat quickly and easily. The rapid weight loss phase lasts a minimum of three weeks but can be continued for as long as you want to do it, without any adverse effects. The second phase is a normalization, where you will continue the good healthy habits you have created, but can loosen up on the strictest aspects of the program. 2. Time Restricted Feeding. Eat within a six to twelve hour window. 3. Eat ALL food very slowly, and mindfully. Even “cheat” foods. 4. Eat according to the “hand rules” for every meal. Protein the size of your palm, carbs the size of your closed fist, fat the size of your thumb, and an open handful of veggies. 5. Move your body every day. Continue doing whatever exercise you already do, but make sure even your rest days involve light activity like a walk or hike. 6. Observe a simple supplement strategy. Take Pounds and Inches Drops just before your first meal, and just AFTER your last meal of the day before you start the fasting window. 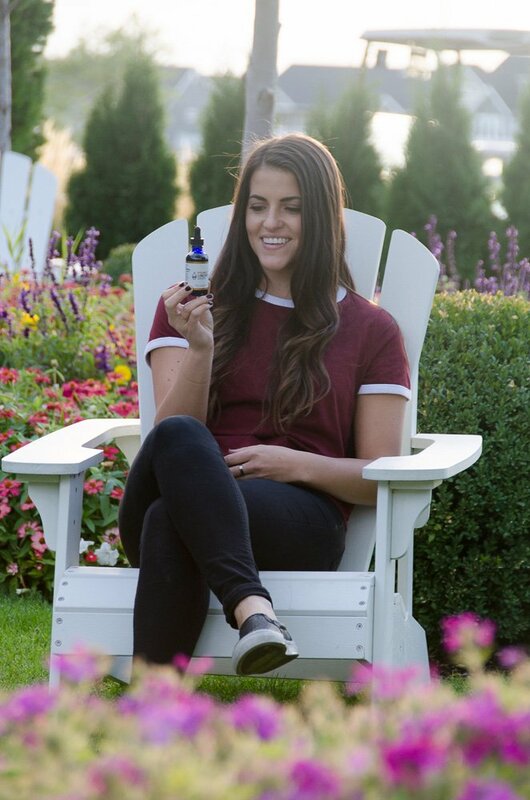 Optional, but also recommended are a good quality multivitamin, trace minerals, and Omega 3 fish oil supplement. 7. Cheat strategically, and rarely. We had a small weight loss test group take Pounds and Inches Drops while using this protocol. The results were excellent. 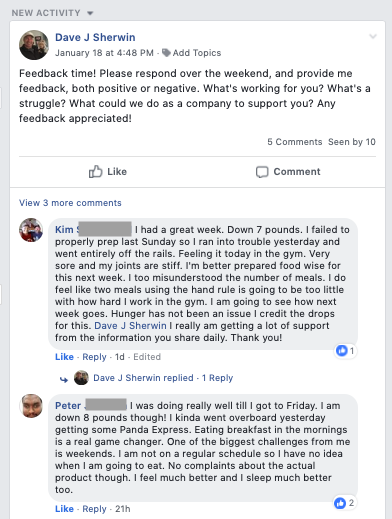 The majority of the group was successful, with weight loss in excess of the “2 pounds per week” norm, and right from the start we knew we were onto something. 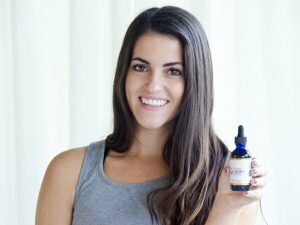 Want to give this protocol a shot? Its super easy (and VERY inexpensive). 2. Download the PDF guide here, print it and stick it on your fridge! 1. Do not drink calories. For some people, it’s not what they eat that has put on pounds over time, it’s what they drink. Soda pop and alcohol are the worst offenders for weight gain but don’t be deceived by so-called “healthy” juices either. Even freshly squeezed fruit juice is high in sugar and calories. One of the easiest, fastest ways you can turn your health around and drop pounds is to stop drinking calories. You don’t have to do this forever, of course, but during the rapid weight loss phase of this program just make a commitment to yourself to drink nothing but water. You will be amazed at how much of a difference this one change can make. If you are a soda pop addict, no worries, here’s what you do. Stop drinking it and drink nothing but water for just three to six weeks. Ha! See how easy that is? Really, you can do it. Just commit. Get yourself a well-insulated water bottle, keep it filled with fresh, cool, clean water, and notice that those soda cravings go away quickly, within just a few days. Each time you feel a craving, take a big drink of water. It works. If you really are an addict, you may need some Tylenol or ibuprofen handy as the withdrawal from caffeine may cause headaches and discomfort the first few days. Trust me, it’s worth it to go through this minor annoyance, but save yourself future years of poor health. -A pre-workout drink before you exercise. -BCAA’s added to your water intra or post-exercise. -Coffee with no sugar, creamer, or artificial sweeteners. Black baby! Some people experience trouble drinking water because it sits in their stomach like a rock and just doesn’t absorb. If this is the case for you consider adding trace minerals (electrolytes) to your water, like Mimi’s Miracle Minerals, or you can also try another mineral supplement we have called X2O, many people have found that adding these products to their water makes it much easier to digest. This is because water molecules are often large. They are measured in Dynes and are usually about 70-80 dynes in your tap water. Adding Mimi’s Miracle Minerals or X2O to your water breaks down the surface tension and makes the water easier to digest, getting it in the 30-40 dyne range. The focus is more on when to eat and how to eat than “what” or “how much” to eat. Phase 1. Eat just 2 meals per day during the weight loss phase. Creating the fasting window is as simple as skipping breakfast for a lot of people. Shoot for a 16/8 protocol where you eat all food within an 6-8 hour window. Make sure you are done by 7 PM at the latest to work with your body’s circadian rhythm. Drink plenty of water during when fasted. Phase 2. In phase 2 you can introduce a third meal. You can also lighten up and reduce down to 5 days a week. But if you are like myself and others in our Facebook group, it’s highly likely you won’t do that! After a few weeks eating this way you will feel so good, and realize so many benefits, that you will probably cheat only at parties or special occasions. The key to transitioning is to figure out what works best for you. The question “how’s that workin for ya?” is a great one to be asking at this phase. If you start gaining weight, then adjust either your amount of meals, or size of portions. 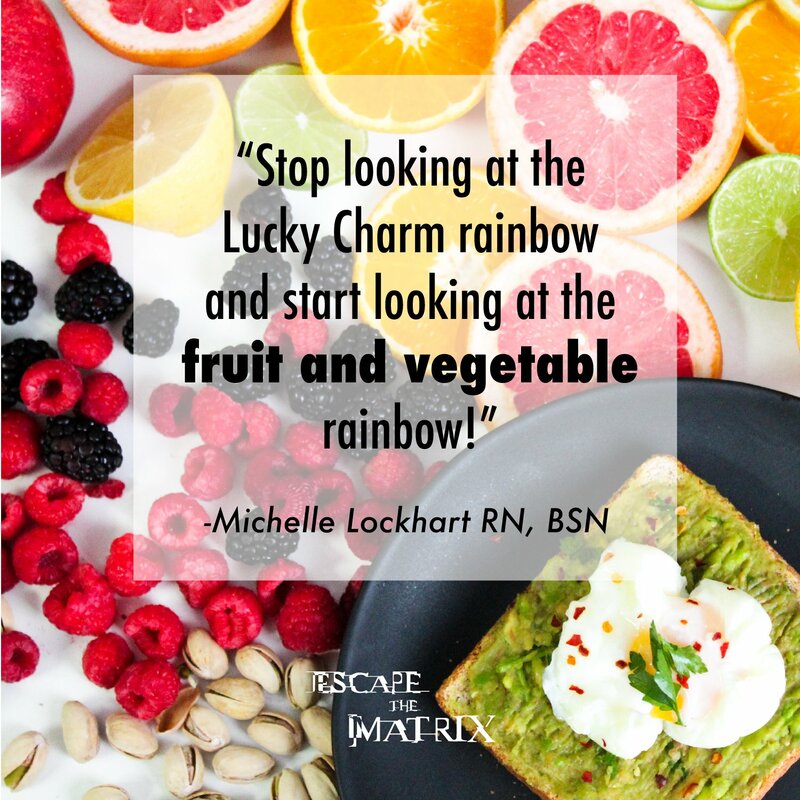 Watch the scale and determine through your own trial and error the best eating window, and how much to eat each day based on your activity and goals. 3. Eat all food very slowly and mindfully. My health certification is through Precision Nutrition, who I consider to be the best and most credible of all health coach associations in the world. They are large, experienced, and have held a $250,000 body transformation challenge for the last 15 years. And guess what their two biggest nutritional “rules” are? Yup. 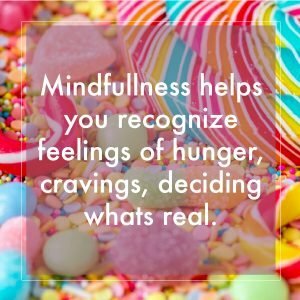 Eat slowly and mindfully, and eat only to 80% full. They claim that these two habits are more important than what you eat, how much you eat, who you eat with, etc. And I believe them. 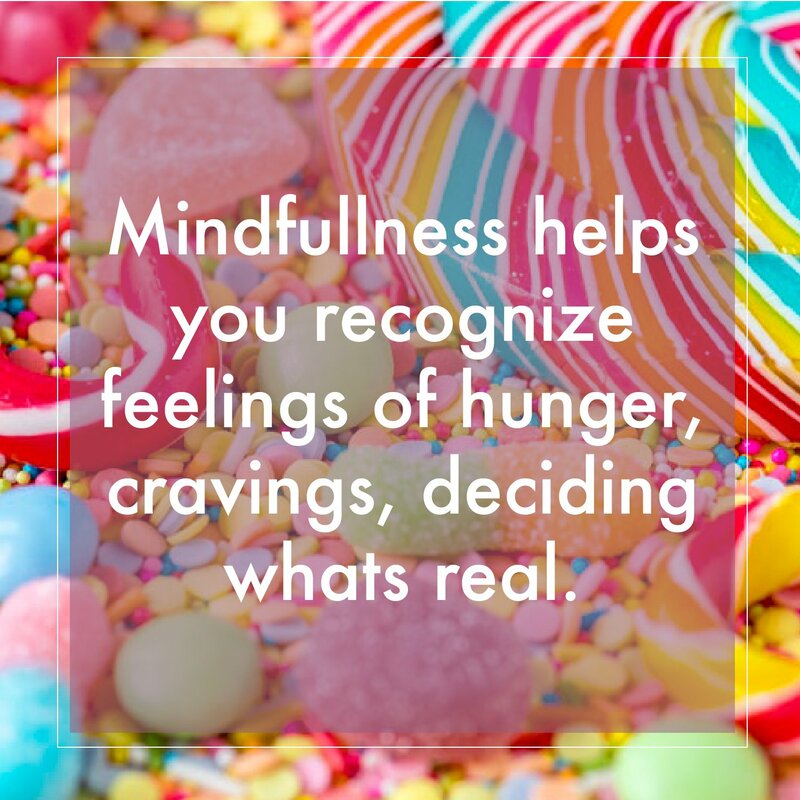 The science behind eating slowly and mindfully bears this out as well. It is a well-known fact that it takes about 20 minutes for your stomach to signal the brain that it’s full. So if you eat calorie dense food quickly, you pound down too many calories before your brain gets the message. Then you get bloated, burpy, and groggy… you get the idea. So because this “diet” allows you to eat the food of your own choosing, you can prepare it how you wish, make it as tasty as possible, then really SAVOR it! Slow down and enjoy! Don’t eat while driving, or standing… instead, make your eating window a highly enjoyable nutritional experience. Notice how Europeans really appreciate and enjoy food, yet tend to be healthier than we are? This is one reason why. So simply slow down, savor, pause between bites. Add 5-10 minutes to each meal. Your body will thank you. Phase 1: Eat Slowly and mindfully every time you eat. 4. Eat according to the “hand rules” for every meal. Protein the size of your palm, carbs the size of your open hand, fat the size of your thumb, and a fist of veggies. You’ve probably heard that weight loss is 80% diet—and it’s true! No matter how much exercise you do, eventually eating poorly is going to catch up to you. That’s why it’s important to eat a healthy, balanced diet containing high-quality carbs, proteins, and fats. I realize there is all kinds of information out there about these macronutrients. Some think carbs are the devil, others claim we should avoid fat, and others talk about high levels of protein, such as the Carnivore Diet. Paleo? Keto? South Beach? All can be beneficial, but in the end, none of the “named diets” are the be all, end all of nutrition. If you will just trust me on this and eat according to the hand rules, you can make your life simple, get all the nutrients you need, and attend parties and events without feeling overly restricted on what you can or can’t eat. So, for the next few weeks, and possibly forever (this is what I do every day) simply do your best to get protein the size of your palm, veggies the size of your closed fist, fat the size of your thumb, and an open handful of carbs with every meal. For example, a couple of eggs, 2 pieces of good quality toast, and some fried vegetables make a fantastic breakfast for a lot of people. The eggs have the protein and fat. A lunch of chicken, rice and a side salad with olive oil and vinegar as a dressing does it. Dinner might include a tasty stir-fry with your favorite veggies and protein. Get the idea? Just be more conscious of carbs, protein, fat, and veggies, and you can improve your health significantly in just a few weeks. 5. Move your body every day. Remember way back when some unknown expert claimed that the right amount of exercise was three times a week, for twenty minutes? Well, whoever believed that has paid a steep price. It’s not even close. Luckily, new research does indicate that while we need more exercise than that, what constitutes “exercise” does not mean always getting in our gym clothes and going whole hog for an hour either. The human body is meant to move. And it needs to move every day. If you can “hit the gym” four times a week, and just go for a walk on the other days, that would be terrific. Simply parking the car at the farthest spot in the parking lot makes a difference. So does taking the stairs. 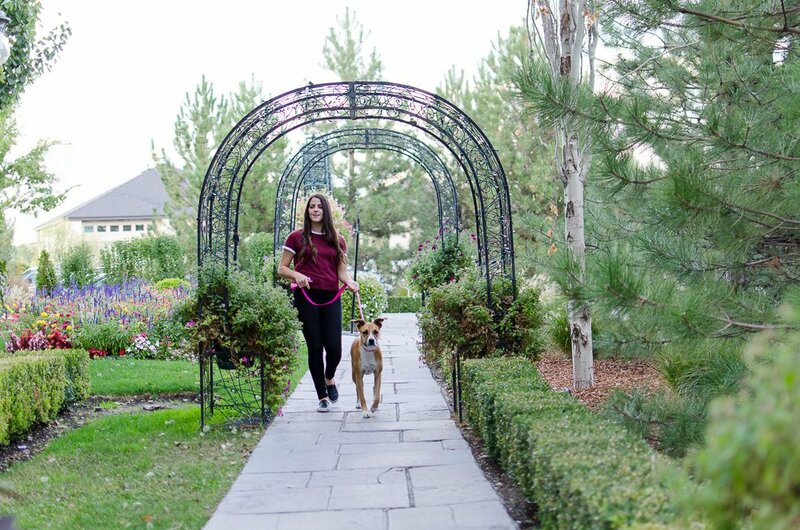 Walking your dog farther than normal is great, and your dog will love it too. For this program, simply continue doing whatever exercise you already do, but make sure even your rest days involve light activity like some easy yoga, a walk or hike, playing with the kids outside… anything that gets you up and moving and elevates your heart rate for a while. 6. Observe a simple supplement strategy. Take Pounds and Inches Drops just before your first meal, and just AFTER your last meal of the day before you start the fasting window. Optional, but also recommended are a good quality multi vitamin, trace minerals, and Omega 3 fish oil supplement. 7. Cheat strategically, and rarely. Recently my wife and I attended a party that featured really tasty, high sugar, high fat sweets, meats, and goodies of various kinds. And you know what? I enjoyed it all! I felt no dietary restrictions because I haven’t bought into any of the “named diets.” I have no “rules” that don’t allow me to eat sweets. I had a really enjoyable time and sampled everything. When I ate my last treat I simply looked at the clock and noted the time, ten o’clock. I made a mental note to not eat anything until noon the next day, knowing that would give my body fourteen hours to completely process the food I ate. The next day I went to the gym, did some work around the house, and drank plenty of water, which is surprisingly satiating. At lunch I ate a healthy meal, then another at dinner time, then Voila! I was back on track with my time restricted feeding program. I ate two meals that day instead of three and didn’t gain a pound, even though I totally indulged on Friday night. Phase 1: During phase one you want to make an all out effort to eat clean foods according to the hand rules, and follow all 7 of the criteria of the Dirobi Un-Diet as strictly as you possibly can. It’s not forever. Limit cheating severely, ideally to once a week maximum. Now, if your humanness gets the better of you, and you cheat, then compensate the next day as I described, by starting later or eating less that day. But whatever you do, don’t have all or nothing thinking like “well, I’ve blown it, I might as well just binge now.” Rather, just get back on track the best you can. But most of us are able to keep guidelines as outlined above for at least a few weeks, so do your best. Once you get going, you may be surprised at how much you enjoy it, and how easy it is to do. Phase Two: During phase two cheating once or twice a week shouldn’t hurt you, again, just watch the scale and check in on what’s working and what’s not, and adjust accordingly. It is perfectly reasonable to achieve and maintain your ideal body weight while eating an imperfect diet. But it can’t be too imperfect. Everybody is different, only you can determine, through time and experimentation, what works for you, and how much is too much when it comes to unhealthy foods or drink. I am confident that you will find that eating this way is very sustainable. After a short adjustment time, you will be surprised at how easy it is to go for long periods without food. Many of our hunger cues aren’t real hunger, they are just temptations, boredom, or opportunity (yum, there’s a treat bowl, me want some!). That’s me trying to replicate my lizard brain and how it wants calories whenever it sees them. Hopefully you get the idea. So give this diet a shot, it’s relatively easy to do, costs very little (it will probably save you money because of all the junk food and drinks you won’t be eating anymore), and it’s the basis of a long-term, sustainable, healthy lifestyle. Note that if you have health challenges, especially diabetes, it’s important to discuss this method with your doctor before proceeding.